Our new mechanical defeater (Patent Pending 16/102,913) is operated using a cable instead of a rod. This simplifies the installation and adjustments making it universal to nearly all brands of flange mount disconnects and circuit breakers. 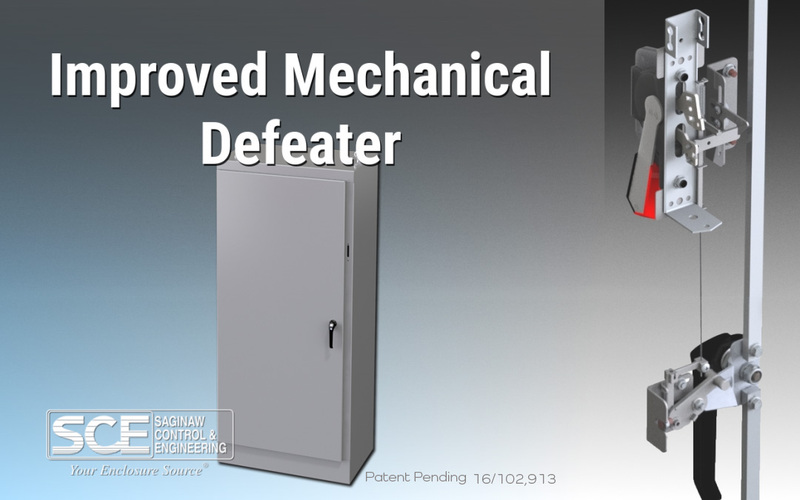 MDV kits are included with all flange mount disconnect enclosures. For more information , watch our informational video by clicking here.